President, The Professional Conference Organisers Association Inc.
Barry is President of The Professional Conference Organisers Association and Treasurer of Business Events Council Australia (BECA). He has a sound understanding of the logistical issues associated with planning and managing events as well as an understanding of international protocols and has been commended for his sound strategic and organisational planning skills. 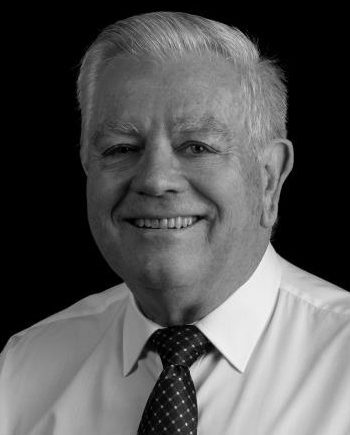 Barry is a current board member of the Canberra Convention Bureau and has played a role in contributing to the focus group that advised on the redevelopment of the National Convention Centre.